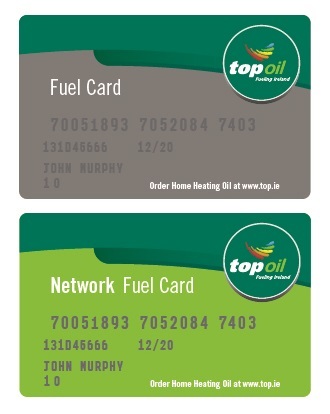 Top Oil Fuel Cards can be used in over 240 locations throughout Ireland including six Motorway Service Areas on the M1 & M4 motorways. 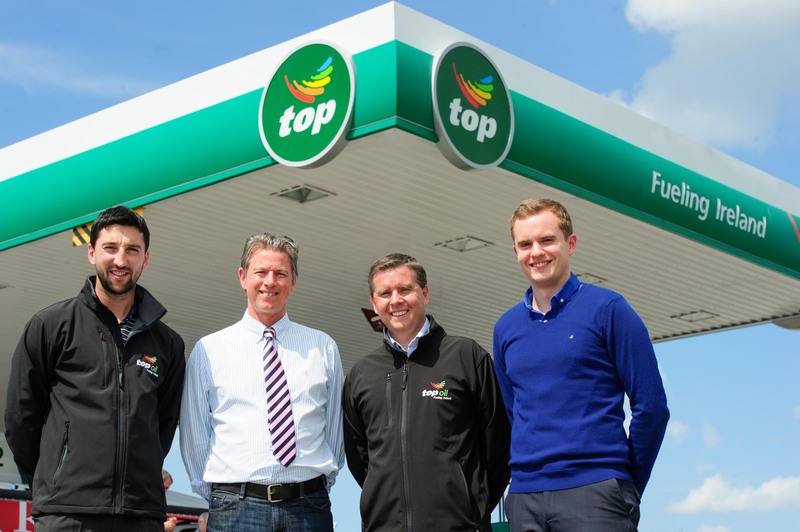 Many of Top Oil’s Fuel Card locations are strategically located on or near the main motorway network routes and provide 24-hour access to fuels. 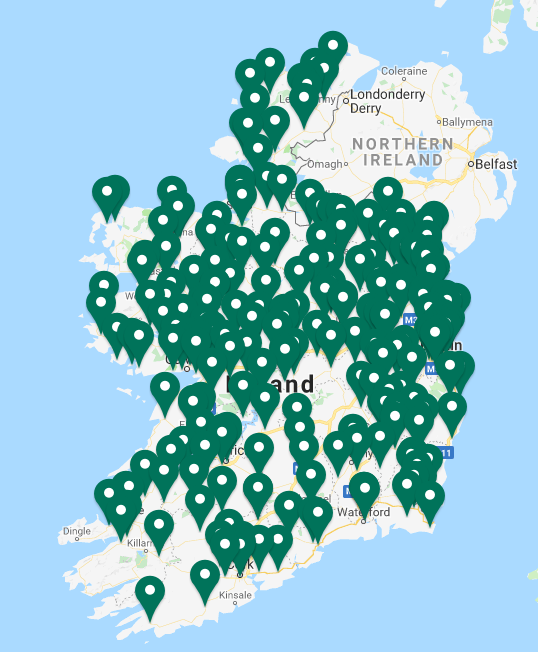 Our Fuel Card locations are fleet, truck, van and HGV friendly. The high-speed pumps supply road diesel, AdBlue and Gas Oil fuel products at these locations. Top Oil has a long history working with businesses. 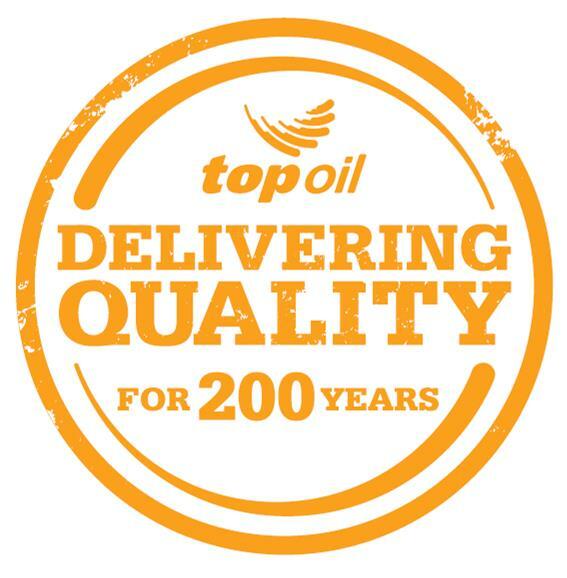 Whether providing transport solutions for logistic companies or powering tractors around farms, Top Oil has been there all the way. Our Network (green) card offers all the benefits of the Premium card, with the addition of access to 800+ 3rd party fuel card locations for a small handling fee. Our fuel card management team will provide you with detailed management reports on a monthly basis. We operate a contact centre team for any sales or accounts queries Monday to Friday 9 a.m. to 5.30 p.m. at 1850 222262 Our on the ground field sales support team operates extensively throughout the country so you can be assured that there is on the ground support available in addition to online and over the phone. We adhere to a long-standing process of ensuring that the products imported, stored and distributed through our facilities are to the highest standard. All products are in compliance with the Irish Specification for Unleaded Motor Spirit (I.S. EN228) and for Automotive Diesel (I.S. EN590). In addition to our quality assurance guarantee, we also adhere to a high standard of corporate social responsibility (CSR). Read more about our commitment to the communities we serve here.